There are about 6000 languages that exist today. Language began thousands of years ago and determining the oldest of them is a hot debate. Researchers continuously search for proof of the earliest existing languages even though it is a very difficult task. Language is nothing but a set of symbols or words that is used for day to day interaction and communication. The basis of language is the environment where you grow up and develop. It consists of written as well as manual signs and symbols. It is the way and means by which, humans, as social animals, interact and talk to one another. The main basis of language is words and the formation of various words into different types of sentences. There are many types of languages that are spoken in this world and each language has its own set of syllables and definitions. There are various purposes that a language can solve. Some of this include communication, expression, amongst others. Therefore, many contenders make the list for the oldest languages. Let’s take a look at the top ten oldest languages in the world. 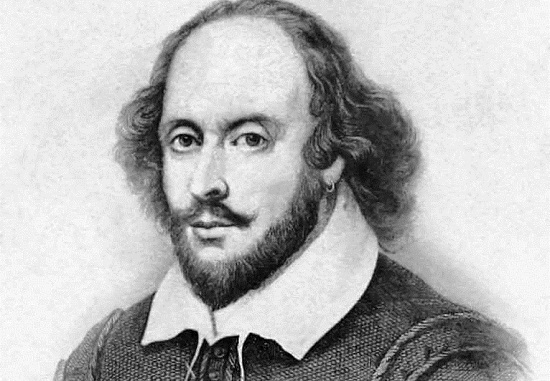 Old Latin refers to the Latin language in the period before 75 BC. 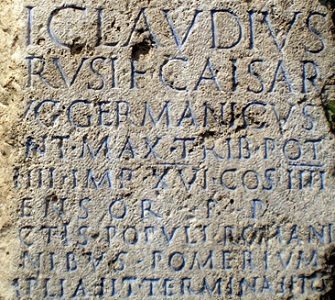 Latin was the language of the victors of many wars and battles fought on theItalian peninsula. It gained most importance when it became the formal language of the Roman Empire. All Romance languages are descended from Latin, and many words based on Latin are found in other modern languages such as English. Today, Latin is taught in higher education courses and still endures. 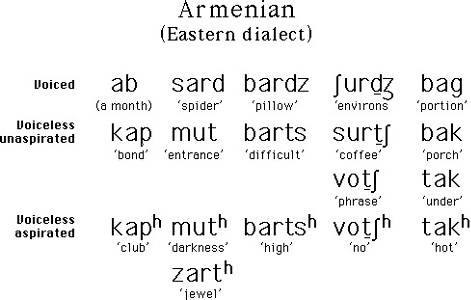 Armenian is an Indo-European language spoken by Armenians. Its language has a long literary history, with a fifth-century Bible translation as its oldest surviving text. The last text found makes it likely that Armenian began around 450 BC. Today, Armenian is the mother tongue of over 5 million people. The Korean language dates back to 600 BC.The Korean language is spoken by more than 65 million people living on the peninsula and its outlying islands as well as 5.5 million Koreans living in other parts of the world. 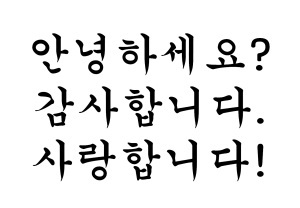 The fact that all Koreans speak and write the same language has been a crucial factor in their strong national identity. 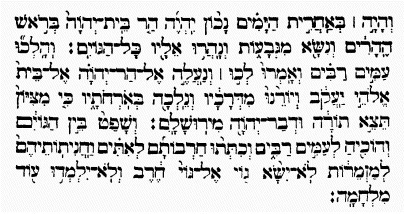 Hebrew is over 3000 years old, originating around 1000 BC. 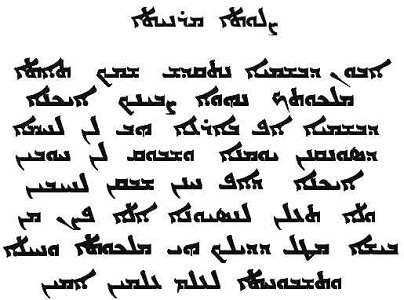 It is an ancient Semitic language and the official language of the State of Israel. For many years, Hebrew was a written language mostly for sacred texts thereby given the name of “holy language.” Today it is both a spoken and written language that ties the Jewish community together. Research has shown that large parts of Hebrew and Arabic languages are borrowed from the Aramaic language.Diplomatic documents between Aramaean city-states dating back to the 10th century BC (1000 BC) prove this to be one of the oldest languages.Modern Aramaic, in its various dialects, is spoken in modern-day Iraq, Iran, Syria, Israel, Lebanon, and the various Western countries to which the native speakers have emigrated, including Russia, Europe, Australia and the United States. 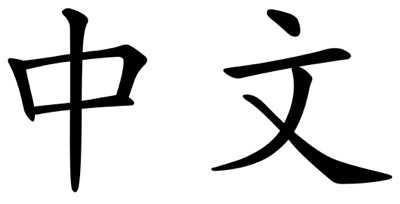 The first written records of Chinese language date back 3000 years to 1200 BC and the Zhou Dynasty. Over time, the Chinese language has evolved and nearly 1.2 billion people speak some form of Chinese as their first language. This is the most popular language spoken in the world. 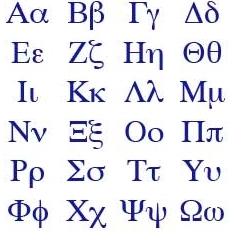 The earliest written evidence of the Greek language dates back to 1450 BC. Greek is mostly spoken in Greece, Albania, and Cyprus, by roughly 13 million people. The Greek language has a long and rich history which makes it among the oldest of European languages. 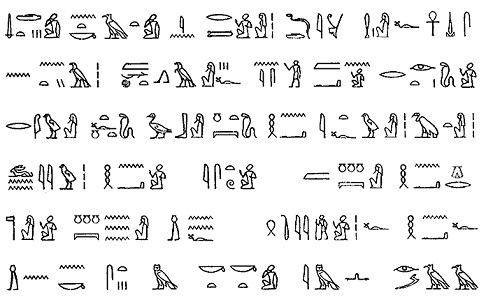 Egyptian is the oldest known language of Egypt. It comes from the Afro-Asiatic language family.Tomb walls bearing autobiographical writingsin Old Egyptian have been found dating back to 2600 – 2000 BC. There is considerable and varied literature in Egyptian. Today, Egyptian survives as the liturgical language of the Coptic Church. 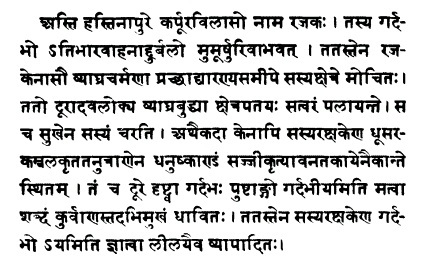 Researchers believe that Sanskrit, which heavily influenced many European languages, originated from Tamil. Sanskrit is the classical language of India, dating back to 3000 BC.Sanskrit is still one of India’s official languages, although its use in the vernacular is limited. 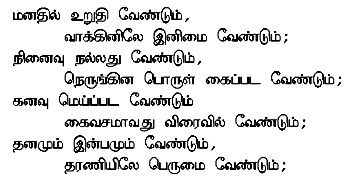 Tamil language is more than 5000 years old and its literature is vast and varied. Tamil is one of the longest surviving classical languages in the world. Just 14 years ago, a survey concluded there were 1,863 newspapers published in Tamil proving the language is still used today. Many scholars believe the origins of language are not suitable for serious study due to the lack of evidence. This list hones in on the oldest known languages still in existence today. Theory has it that the need for verbal communication arose because man formed groups to better hunt, thereby creating the need to communicate with one another. Language has evolved from the grunts and sounds of ancient man to today’s more sophisticated words and phrases.